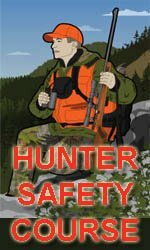 I will be using the newsletter primarily to communicate with members about the New York Antler Outdoors website. I will be sharing some of my ideas for the site to get your feedback... as well as offer updates on other important deerhunting & outdoor information I think the members would like to know about. Hope you enjoy! 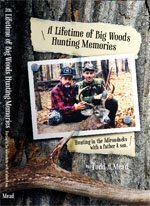 I am always looking for more deerhunting stories to put on the website. It doesn't have to be a story about this year's deer... and it doesn't have to be about a monster buck either... Just keep them coming in. I might just make it the feature story! You can also share just your deer pics or your trail cam pics. How About A Page For Uploading Video? I am tossing around the idea of a video upload page where visitors can share their video footage. I would like feed back on whether to open it to all NY game footage, or just NY whitetial footage. 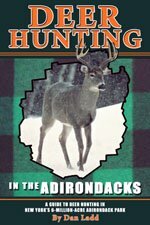 I am currently working on a page that will allow you to download .pdf files of many areas in the Adirondack Park. 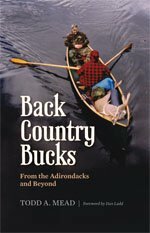 Many NY outdoors men and women hunt, fish and hike the great Adirondack wilderness and are constantly looking for new and exciting areas to explore. This page would allow you to download a quality workable Adirondack topographical map in .pdf format that can be enlarged to any size and printed. Or, you can just store the maps on your computer for future reference. Either way, they may help you find that new "honey hole" you've been looking for but haven't been able to locate.